In 2017, insurance company Anthem, Inc. began implementing new medical coverage policies that affect emergency services and medical imaging. In 2017, insurance company Anthem, Inc. began implementing new medical coverage policies that affect emergency services and medical imaging. 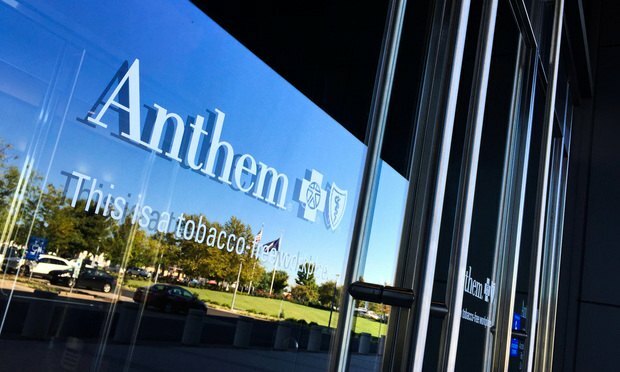 As to the former, Anthem’s new policy allows it to reduce coverage for emergency services provided if Anthem later determines that the situation giving rise to the services was not, after all, an emergency. As to the latter, Anthem is denying certain claims for medical imaging performed at hospitals rather than at clinics.